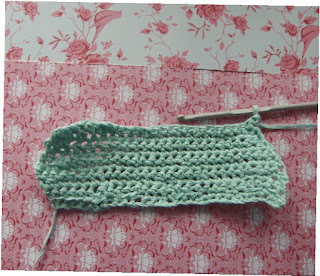 This little piece of crochet is my first ever piece and its for the Show me thursday challenge over at Sassy Cheryls challenge blog .It does not matter what you are working on she wants to see it and there is a chance to win one of her fab digi stamps ,come on join in you know you want to . Your crocheting is looking better with each row. Tension looks good and stitches on the last three rows all look the same size. I think you got it! Like I said.....more patience that I have. Looking good......can't wait to see and update. Good job, I just started last year to get ready for recovery from a hip surgery and those first and last "do I stitch or not" still get me...stitch on...you tube has great helpers!